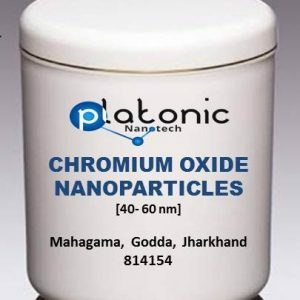 Do you want to buy High Quality Metal Oxide Nanoparticles in India at a very reasonable price? 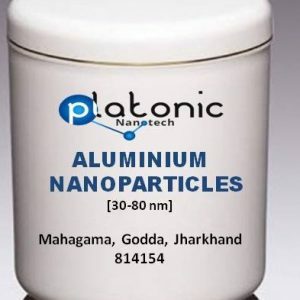 Are you looking for a hassle free option for purchasing high quality Nanoparticles products in India which come at the cheap and best price possible? 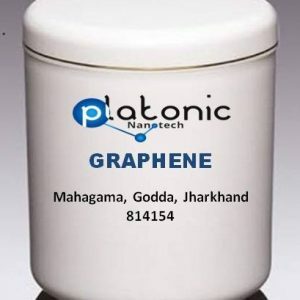 Then, your search ends here, as we, at Platonic Nanotech Pvt. 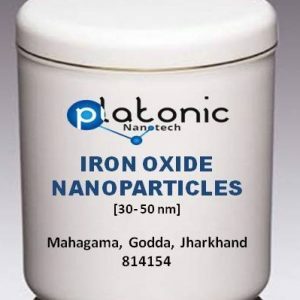 Ltd. bring all types of High Quality Metal Oxide Nanoparticles at a very affordable price to our potential customers. 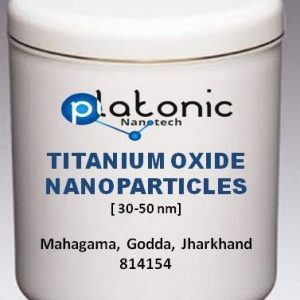 At Platonic Nanotech, we offer a large range of Nano material products that include Hydroxyapatite Nanoparticles, Zirconium Oxide Nanopowder, Zinc oxide Nanoparticles, Titanium oxide Nanoparticles, Silicon Oxide Nanoparticles, Nickel Oxide Nanoparticles, Manganese Oxide Nanopowder, Iron Oxide Nanoparticles, Copper Oxide Nanoparticles, Cerium Oxide Nanopowder, Chromium Oxide Nanoparticles, etc. 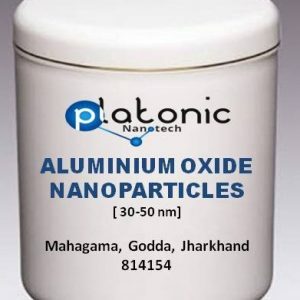 To address the issue faced by our potential customers, we have set up a very user friendly website, where you can buy a large range of Metal Oxide Nanoparticles of your choice from a plethora of options to choose from. 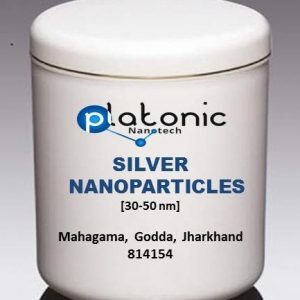 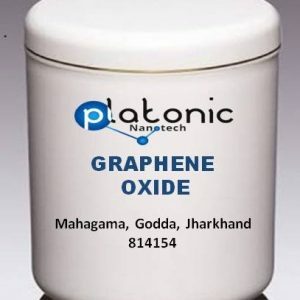 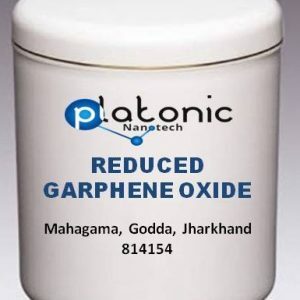 If you are thinking of Metal Oxide Nanoparticles Online Shopping, then Platonic Nanotech is the one stop shop for you. 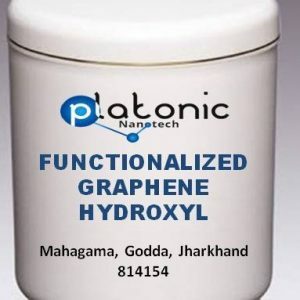 You can check the availability of the product you need on the “SHOP” tab on our website. 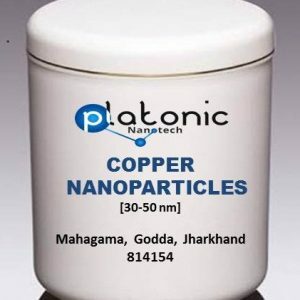 We assure fast delivery of our Metal Nanoparticles Products which has made us a trusted brand among our customers. 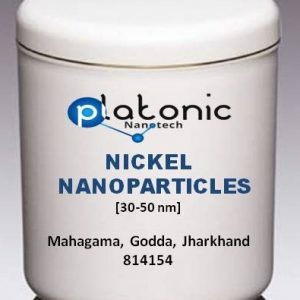 If you search Metal Nanoparticles Price in India from suppliers, you will definitely get to know the difference in price and buying products from us will let you know about the high quality of our products. 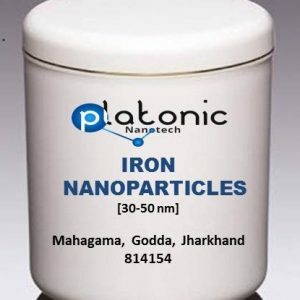 We use special next generation technology to manufacture our products and that is why we are one of the most trusted Metal Nanoparticles Manufacturers in the country. 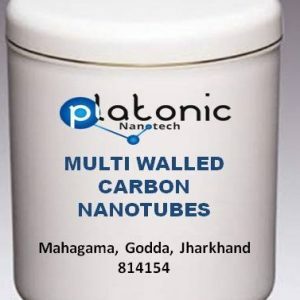 So, why to look here and there, and take a lot of hassle, when you can buy the Nanoparticle materials you need just on a single click of your finger.